Previcox Chewable Tablets for Dogs is used for the control of pain and inflammation associated with osteoarthritis and for the control of postoperative pain and inflammation associated with soft-tissue and orthopedic surgery in dogs. 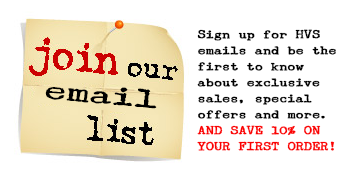 Always provide Client Information Sheet with prescription. Carefully consider the potential benefits and risks of PREVICOX and other treatment options before deciding to use PREVICOX. Use the lowest effective dose for the shortest duration consistent with individual response. The recommended dosage of PREVICOX (firocoxib) for oral administration in dogs is 2.27 mg/lb (5.0 mg/kg) body weight once daily as needed for osteoarthritis and for 3 days as needed for postoperative pain and inflammation associated with soft-tissue and orthopedic surgery. The dogs can be treated with PREVICOX approximately two hours prior to surgery. The tablets are scored and dosage should be calculated in half tablet increments.  PREVICOX Chewable Tablets can be administered with or without food. Formulated especially to alleviate the pain and inflammation of arthritis in dogs, PREVICOX provides highly effective relief. What's more, laboratory studies have shown that dogs treated with PREVICOX showed a substantial decrease in lameness. 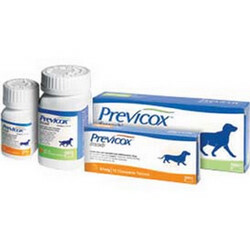 PREVICOX begins to act against the pain and inflammation of dog arthritis within hours of the first treatment. In field studies, PREVICOX was well tolerated by various breeds of dogs with arthritis between 11 months and 20 years of age, over a period of 30 days. Ask your veterinarian for more information about how PREVICOX® (firocoxib) can control the pain and inflammation associated with dog arthritis.